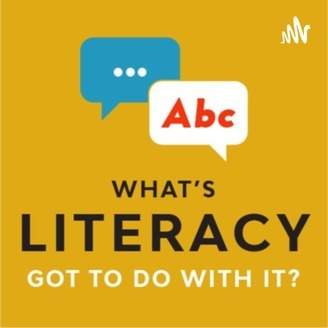 Every two weeks our hosts Jaimie Cudmore and Chris Shee from Literacy Quebec explore topics around community building, lifelong learning and literacy for English-speakers in Quebec. Want to help out with the podcast? Have a story you want to share? Contact us via our website link below. Happy Volunteers Week! On this week’s episode, we discuss the importance of Clear Writing and Plain Language for effective and accessible communication. 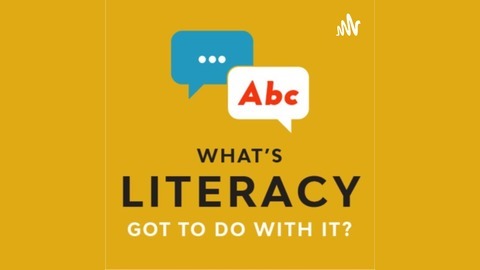 We learn about the power of simplicity in our conversation with Wendy Seys, Executive Director at Yamaska Literacy Council. Many programs and services could not run without the dedication, time and the labour given by our hard-working volunteers. We want to send a big thank you to all of the volunteers! Literacy Quebec's Gabrielle Thomas talks about Volunteer Week April 7-13. We attend RECLAIM Literacy's Cabane à Sucre luncheon, where we chatted with Maureen Floen. Maureen received Literacy Quebec's the Freda Hudson Volunteer Award! Congrats! The episode ends with upcoming member events from across Quebec. We are still looking for donations, runners, and volunteers for the charity run in Montreal on April 27th!